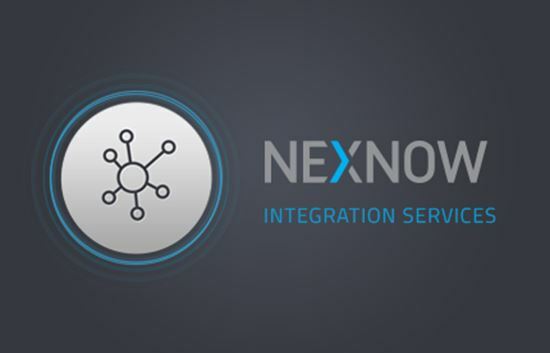 NexNow builds custom integrations that connect your preferred third-party tools and services directly to ConnectWise Manage. Data feeds that automatically shuttle data back and forth between ConnectWise Manage and third-party apps or custom-built systems. 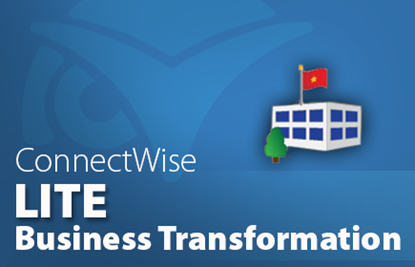 Integrations that extend the range of ConnectWise Manage's ability with third-party platforms and services. 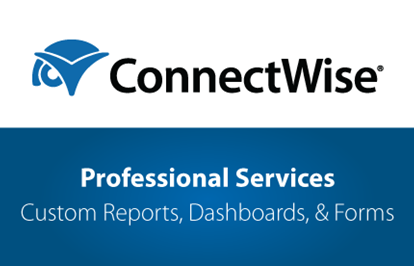 Applications that dramatically increase ConnectWise Manage functionality, or perform a specific set of tasks based on your particular workflow.